This was not the most action packed of games but the final result of a Stenhousemuir victory and the first shut-out of the league campaign was well deserved. The Warriors started the game with promise but the closest that they came in the opening exchanges was through a Jamie Longworth attempt that was cleared off the line by Scott Rumby in the 12th minute. Cowdenbeath keeper Jon McGovern needed treatment afterwards and he still looked a bit shaky in the 20th minute when he was lucky to get away with a mistimed punch after a clever dink ball by Harry Paton sliced open the Cowden defence. Eventually though the Warriors took the lead just before half time when Mark McGuigan latched on to a through ball and his strike was parried by McGovern but Nathan Blockley was first to react and dispatched the rebound into the net. Although the home side had been on top Cowdenbeath had the ball in the net twice during the first 45 minutes but both times the whistle had blown for infringements. 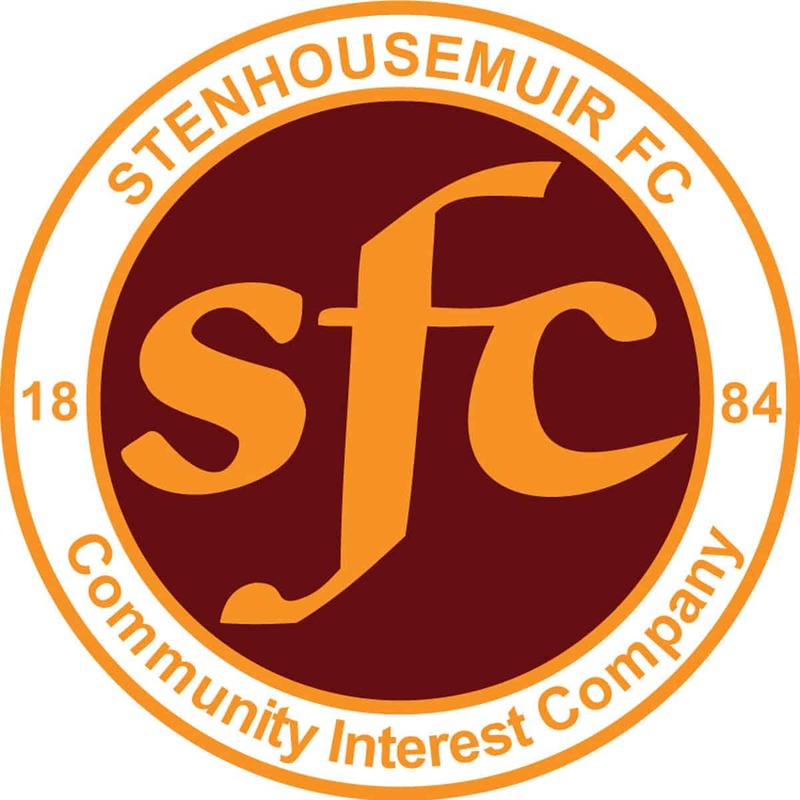 The game opened up at the start of the second half and Stenhousemuir claimed for a penalty when a McGuigan header was blocked by the arm of Shaun Rutherford but it probably wasn’t intentional and referee Graham Beaton turned claims down. Kyle Miller blasted over for the visitors before the play transferred to the other end and Jimmy Scott also hit his effort over the bar. Robbie Buchanan was becoming more involved in the proceedings and he created an opening for him only to see his strike cleared off the line then Chris Smith saved a Cameron Muirhead header. Buchanan then made another chance for himself as the home defence backed off but the Cowdenbeath player’s effort curled just the wrong side of the post for himself. All this came in a frenetic ten minute spell when the home side were guilty of playing too deep and they could have been punished for it. To their credit though they weathered the storm and as the game progressed they looked fairly untroubled but with only a one goal margin there was always a danger that they would slip up. In stoppage time the home side had a good opportunity to close the game out as they hit on a counter attack but with a numerical advantage Eddie Ferns missed the target after making room for himself. With the last kick of the ball Fraser Mullen, who had been involved in a altercation with Colin McMenamin minutes earlier, had a chance to equalise when the visitors were awarded a free kick in a prime position but to the relief of the Warriors faithful he blasted his effort high over the bar. It wasn’t a game for the purists but sometimes a result has to be ground out when it is required.